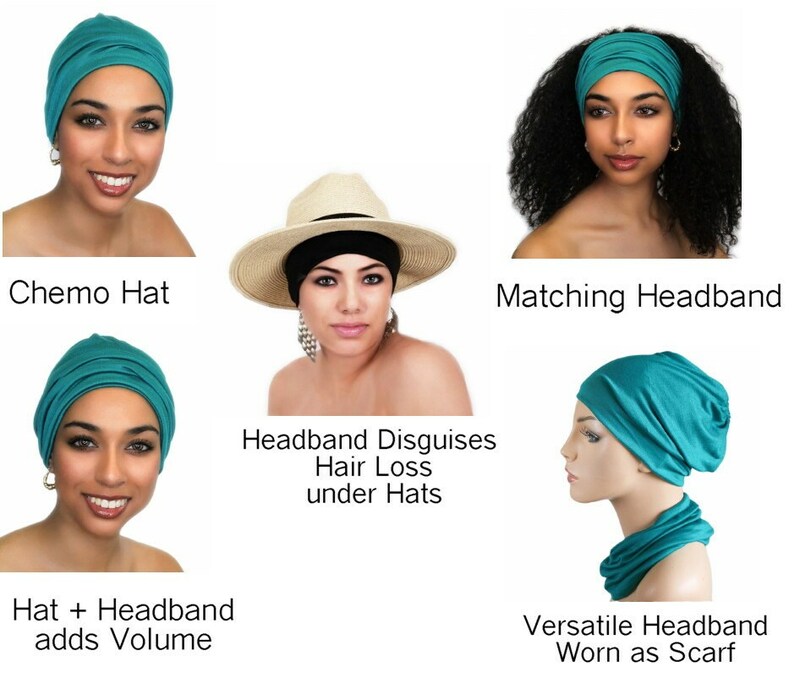 These large beanies are made from Modal knit, a sustainable fabric that is ultrasoft, light and strong and has excellent wicking properties. 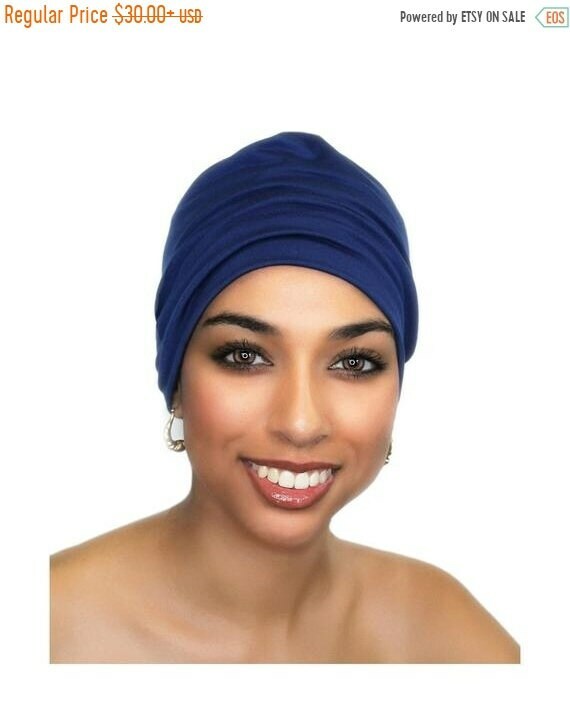 They are self-lined (double layer) soft, versatile stretch knit caps that can even cover your ears without being heavy or hot. 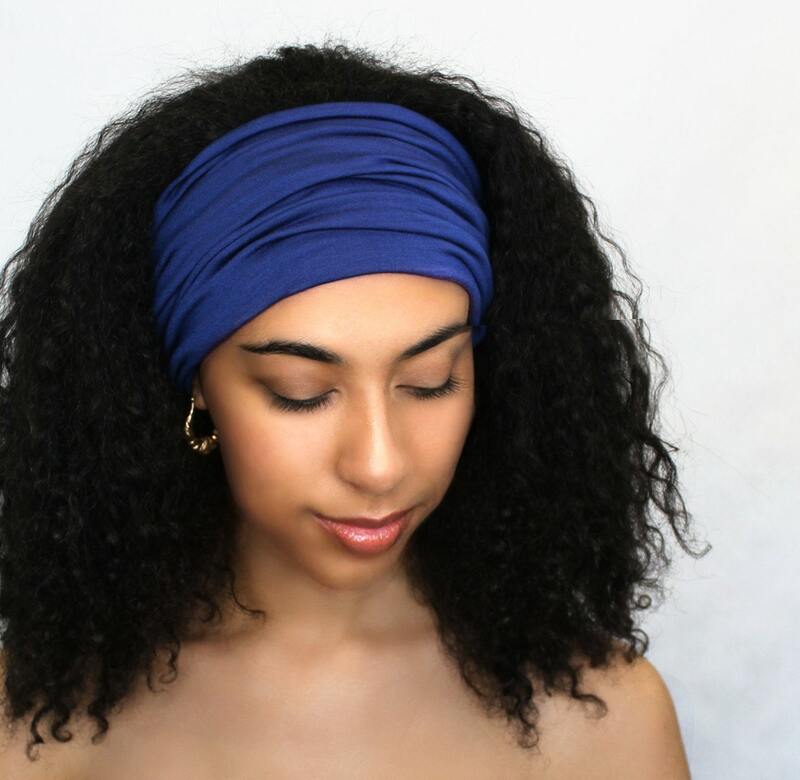 Hat or headband (shown in black) can be worn under your own hat or baseball cap to secure hat and cover your hairline. I bought this one not for myself but for a resident at Franke who has had surgery for brain cancer. She just LOVES it! I love mine, too, especially the rust batik one a friend at Franke bought for me Your work is exquisite!